The Mercedes-Benz SmartKey is designed to make life with your vehicle a little more enjoyable. Here are a few special features you may not have known about your Mercedes-Benz SmartKey. 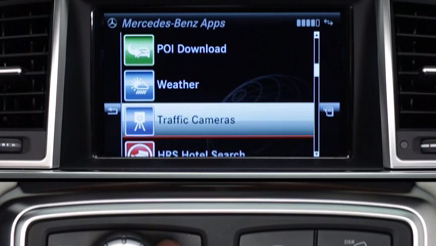 MBUX Is the most advanced multimedia system ever developed by Mercedes-Benz. Learn more about how to get the most out of the touchscreen, touchpad or touch control buttons. What was that turn? 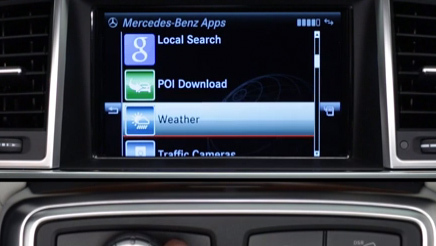 Watch this short video to learn how to adjust the navigation volume in your Mercedes-Benz. This is a quick tutorial on how to pair your Mercedes-Benz with Mercedes me connect services. 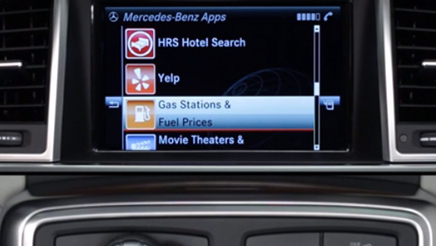 Please see your dealer for additional detail or assistance in configuring Mercedes me connect services for your vehicle. Mercedes me connect services are the next level of connectivity for your Mercedes-Benz. With connect services, you can control many aspects of your vehicle all from your smartphone. The new me button improves on the prior wrench and "i" buttons on certain Mercedes-Benz models, simplifying the customer assistance experience.